GOLDEN REIGN REWARDS MEMBERSHIP IS FREE. Simply visit us at Tabcorp Park to sign up today. Free Rewards Program – Swipe your card with every purchase and you’ll earn reward points. by simply presenting your membership card. To join Golden Reign Rewards, simply come into the venue with your identification and fill in the membership form and we will process the card for you. It’s free to join with the process only takes a few minutes to complete and the benefits are endless. You will then receive offers via email or SMS and will have access to the kiosk offers and exclusive member benefits. Swipe your card every time you come into the venue, buy a meal or drink or play in the Golden Reign Gaming Room, to earn reward points. Reward points can be used to purchase a meal or drink, buy a gift voucher, attend race night dining or one of our shows and enter competitions in the Golden Reign Gaming Room. Every Thursday night is members night at Tabcorp Park. On presentation of your Golden Reign Rewards card you can enjoy 2 for 1 main meals in the Popular Alm Bistro, plus be part of all the fun, trivia, prizes and cash draws in the gaming room. Plus we run Mega Members nights and numerous member only promotions and offers through out the month/ year. 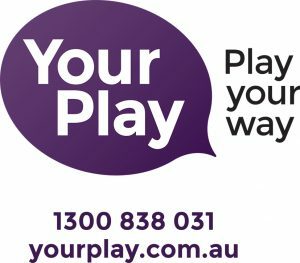 To stay updated on what’s happening at Tabcorp Park, check out this website regularly, like us on Facebook, refer to the What’s On Calendar on display around the venue or ask one of our fabulous staff for a copy or for details. 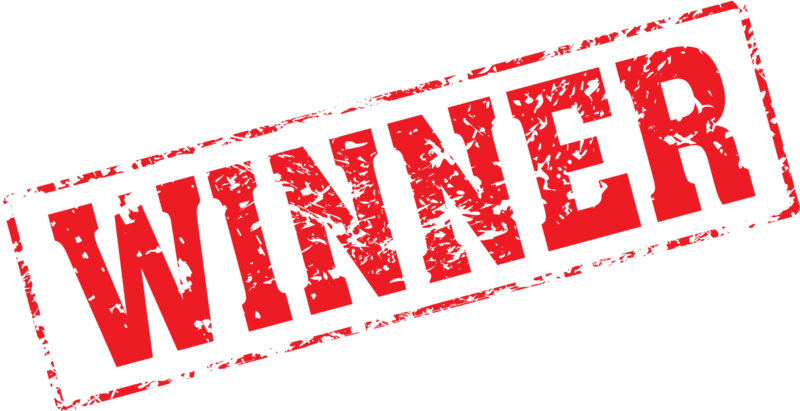 Congratulations to Member T2872 on winning the $5,000 Members Jackpot on Thursday 21 February. 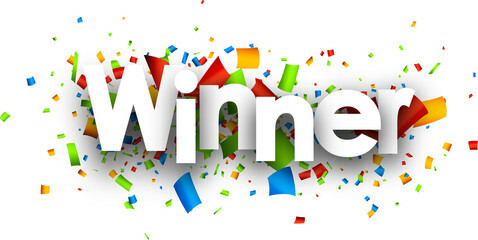 Congratulations Julie Patyi the Winner of our $10K Giveaway. 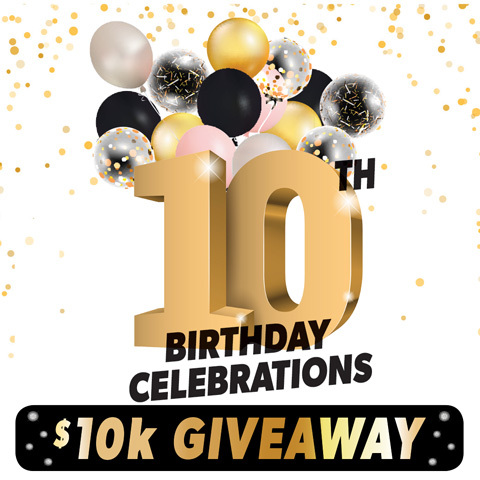 To commemorate this momentous occasion we are giving you the chance to WIN $10 thousand dollars in our March $10K Giveaway. $1K for every year since our doors opened. Like any good party we are giving out goodies all through the month of March. To be a part of this simply come and visit us between Monday 4 March and Thursday 28 March, 2019. Don’t forget to swipe your card to enter the draw daily because one lucky Golden Reign Rewards Member will take home the $10K at the end of the promotion.